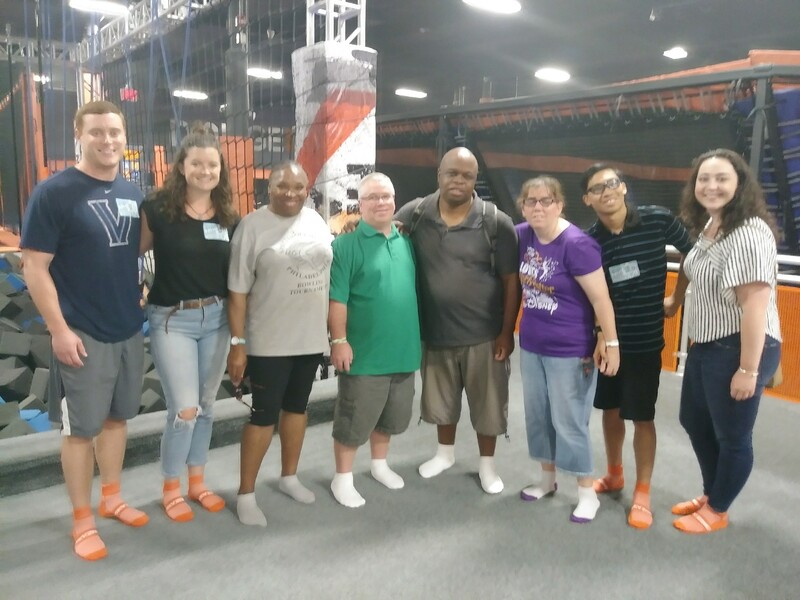 On Friday, September 7th, the Young Professionals Committee hosted an event to get Jumpin back into the Fall Season. 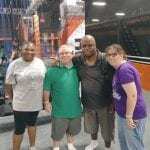 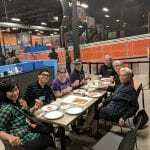 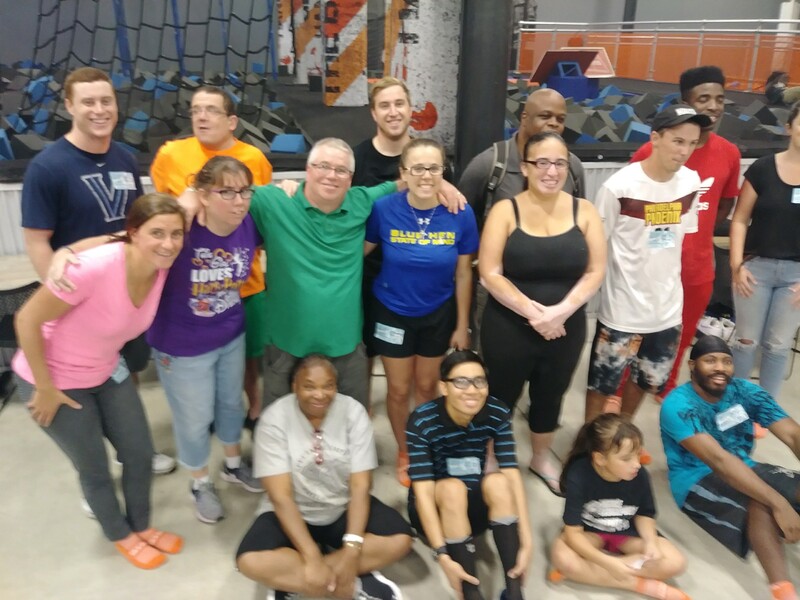 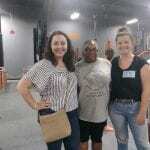 Young Professionals, athletes, and family and friends met at SkyZone Philadelphia for a night of fun to get the school year and fall sports season started. 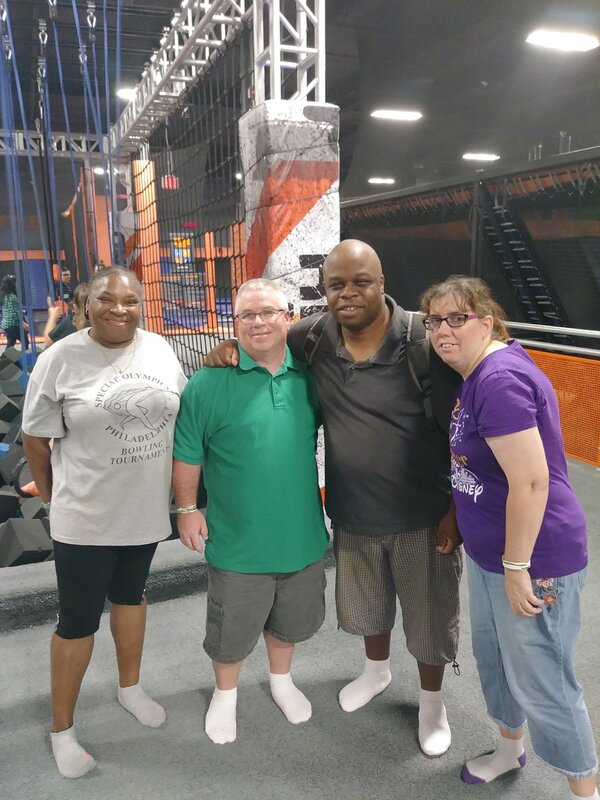 Everyone enjoyed an hour of jumping on the trampolines, playing dodgeball, and trying out the Ninja Warrior course. 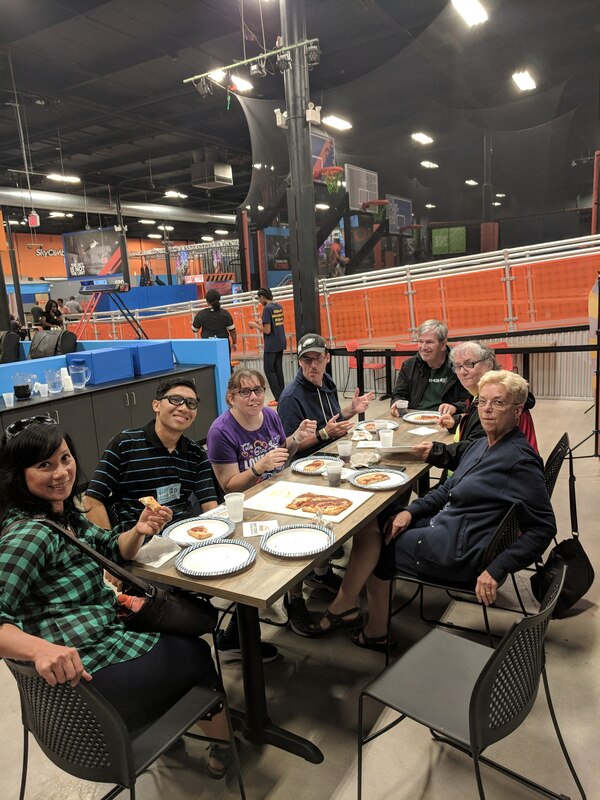 After jumping around, everyone took a breather while hanging out in the party room to enjoy some hot pizza and refreshing drinks. 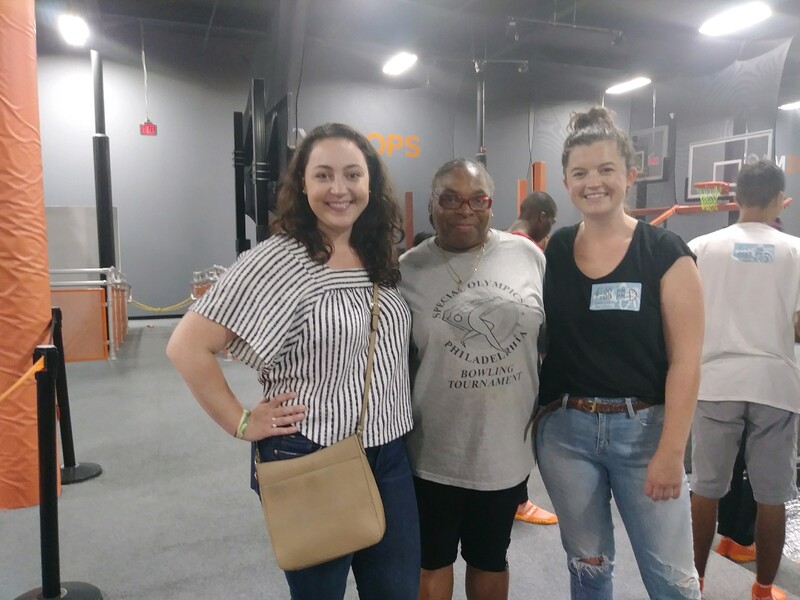 Thank you to everyone who came out and we’ll see you at our next social!